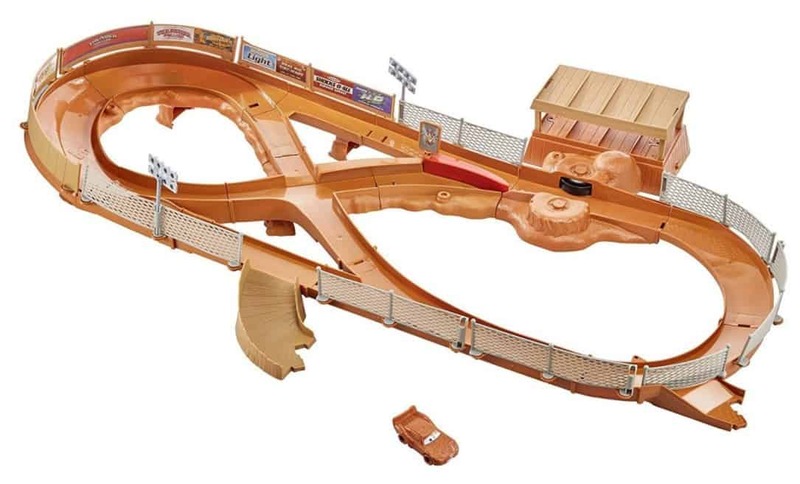 The Disney Pixar Cars 3 Thunder Hollow Criss-Cross Track Set is on sale for $19.97 at Amazon right now. That's 58% off the list price of $47.99! 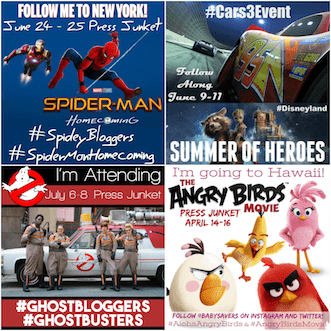 New crashing, competition action from Disney/Pixar Cars 3! Connects to other Cars sets to keep the fun going.